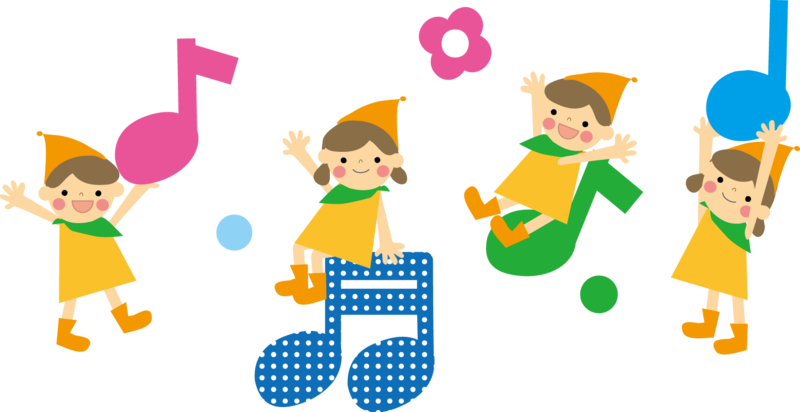 Home > CULTURE > Learn Japanese with these Adorable Children’s Songs! A fun way to learn a foreign language is through songs. Modern songs are often made with difficult lyrics and vocabulary, and a nice way to start is singing children songs. Generally, shorter and easier – perfect for beginner students of the Japanese language! If you can read Hiragana, try to concentrate on the left part, rather than relying on the romaji version. You might want to check out unknown vocals below. You might realise, that a lot of lyrics contain onomatopoeic expressions. This song is about frogs and the sounds they make. Comparing foreign animal sounds can be a lot of fun, particularly if you little by little start to understand the sounds, even though they are so different from the english counterpart or your mother tongues versions. An acorn boy dropped into the pond and can’t get out. Then, instead if helping him, a loach fish appears all of the sudden and asks him to play. Isn’t it cute? 遊びましょう　asobimashou – Let’s play! The Japanese devil is a fun character, sometimes friend, sometimes foe. This time it is the devil’s underwear, we are going to sing about. It is made of tiger skin and you can wear it forever. あなたも – anata mo – you too! Rock, paper, scissors – who does not know this famous game? In Japan, it is often used for random decisions, like tossing a coin in the western world. This song is making use of two hands and forming some items (a snail, a crab, the act of boxing….) Basically everything is possible, you just need to use your imagination!